Group Strings Class - Fine Arts Academy of Belmont, Inc.
New for Fall 2015... Cello, Drums, Sewing (Youth & Adult), Mandolin, Fiddle (Youth and Adult), Music Theory, Group Photography Class, Group Practice Strings, Group Performance Strings, Drums, Suzuki Babies and Toddlers/music readiness (click HERE for more information), and Chess Club. Contact us at fineartsacademyofbelmont@gmail.com for more information. - Providing excellent training in the fine arts. - Assisting in meeting student’s spiritual needs. - Developing future church music/artistic leaders. an atmosphere where students can learn fine arts, grow spiritually and use their talents to glorify our Creator. 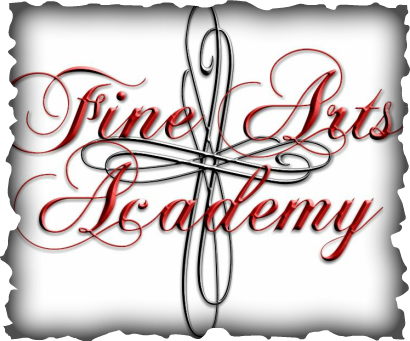 For more information, you can contact us at: fineartsacademyofbelmont@gmail.com or 704-214-4111 or click here.